If you want to try diving, learn or advance your sub aqua skills, Southampton Scuba Diving is the ideal place for you. We are passionate about making your introduction to the underwater world fun, memorable, and leave you wanting more. Whatever your level, we'll provide you with an experience that is second to none. Then why not qualify here so you can make the most of the your time in clear warm waters. If pushed for time before you go, then take the PADI referral course and do all the classroom studies and pool work beforehand, and finish off whilst on holiday. We offer a wide range of PADI Courses. PADI credentials are international qualifications, so no matter where you choose to travel, your PADI dive certification will be recognised and accepted. Haven't dived in a while and feeling a bit apprehensive, then a refresher course will help you freshen up your skills. An introduction to scuba diving to let you try scuba to see if you like it. Held in a swimming pool, you'll learn to use scuba equipment and find out what it is like to breathe underwater. 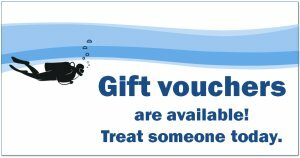 Those of you heading abroad and possibly thinking of doing some diving - why not take an Open Water Referral course before you go. You can complete the theory and pool work here so you can spend more time in the water when you're on holiday. Wanted to thank Julie, Steve & yourself for the patience & perseverance in seeing me through to the end on the Open Water Diver course. I thought the smile of happiness would have gone by now, but it's still there and actually got bigger upon receiving my PADI certification card. I can't for my first summer holiday where I can ditch the surface snorkelling & descend down to explore the glorious underwater world. Moving forward, the plan is to gain more & more dive time so you will definitely see me again and eventually progress to more advanced courses. To anyone who has been contemplating discovering scuba diving but has never taken the leap, my answer would be to "go for it". 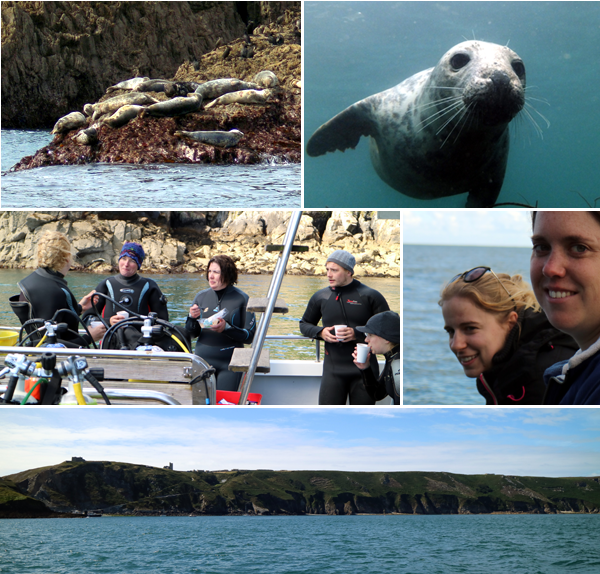 For something that is so unnatural at first, it is such an obvious pleasurable experience and made even more enjoyable by the team at Southampton Scuba Diving. A big thank you to you all once again. Find out about the latest trips on our Facebook page. 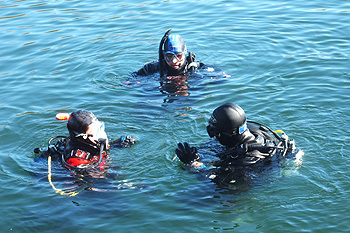 Southampton Scuba Diving - Qualified to teach scuba diving to PADI standards. The diving school is based in Hampshire on the South Coast.